I’m not the best person to do creative scrapbooking (although I really tried with Debbie in Jax 🙂 Hi girl! 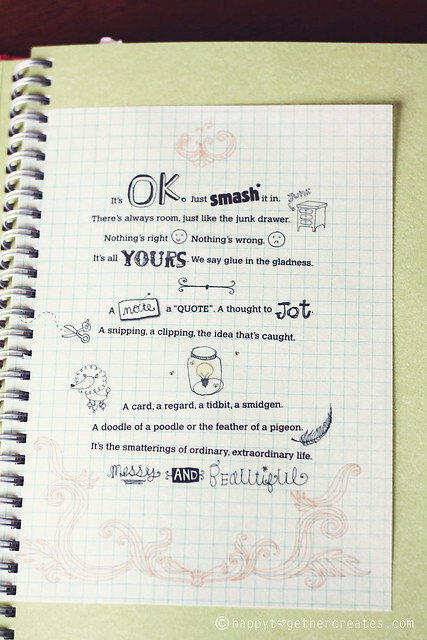 ), so I was really thrilled with the new concept behind K&Company’sSmash Book. You might have seen them around. They are in quite a few stores, including Walmart. I sat down and went through the book when it first arrived c/o K&Company. It is pretty cool, full of pages each with different prints on them. You just do what you like to the pages, whether it be just collecting ticket stubs or holding a photo. It also comes with this cool pen/glue stick which is nifty in and of itself. I just played around with a few pages real quick. I tried to just use things I had, but there are so many ways you could go about doing this. My plan is to fill this up this year. 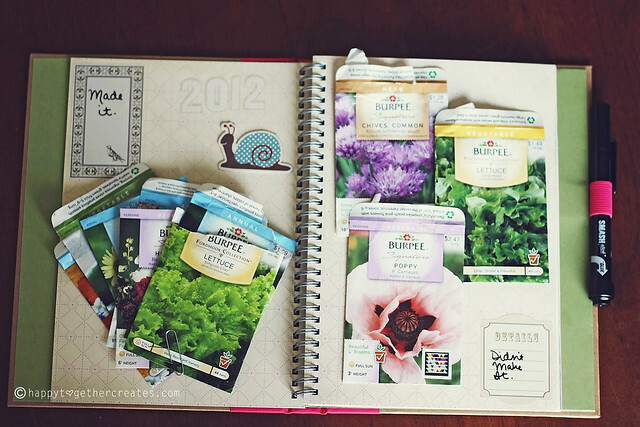 I want to add drawings by my daughter, pictures from our adventures, dried flowers from our first real garden, and more. I’ll even let me daughter do a page or two or more 😉 You can see some way better ideas here. What about you? 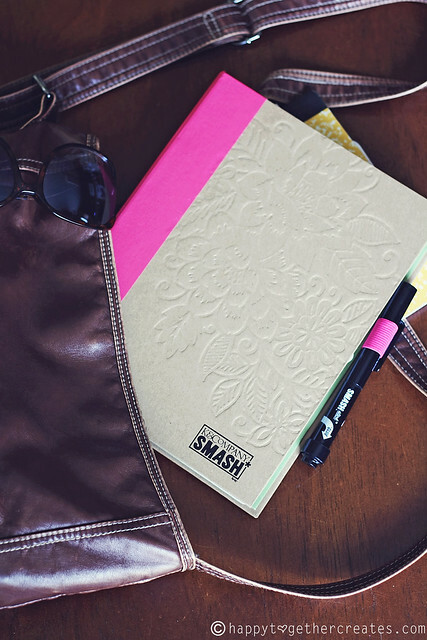 Have you done a smash book yet? cool book! I love project life, so thats what I do, but this is fun too! Thank you 🙂 I’ll have to look into project life. When I become a mom, I would like to do it with my kids one day. Thanks Lau 🙂 You too! I’m on my second one. I have 5 kiddos and wanna have one for each. 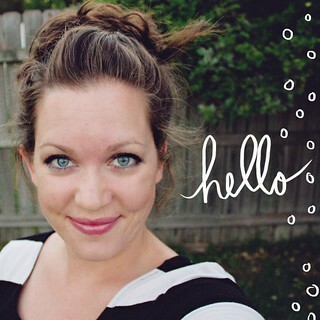 I scrapbook and do Project Life too so I get overwhelmed at times :)Love your pages! With your skills, I bet yours is amazing!!!!!! Oh, my God! It is absolutely wonderful, I love it, great idea. Too bad you can not buy it in my country, I’ll try to create something similar. 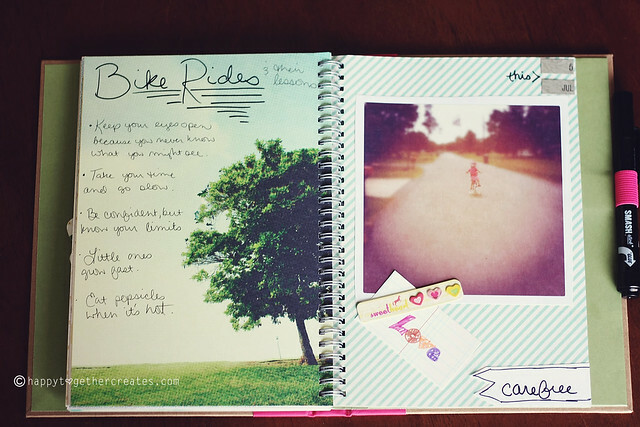 Just starting a travel Smashbook for a summer in Spain! 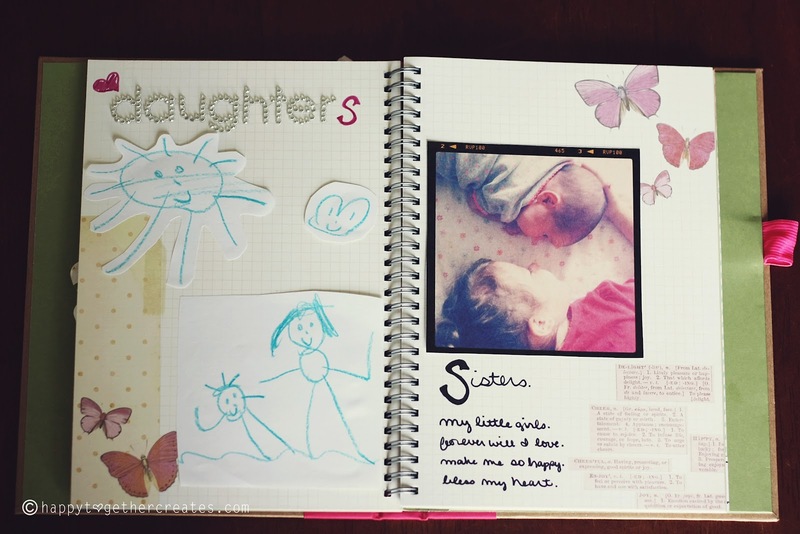 So glad to see some of your ideas, I’m thinking it will be a perfect way to create a beautiful scrapbook with enough time left to enjoy! 🙂 Loved the post! 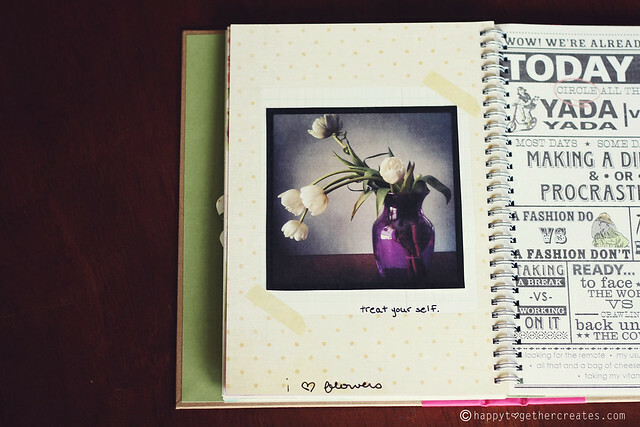 I love looking at other people’s smashbook pages – they really inspire me to keep working on my own! Thank you so much for this post. I want to let you know that I posted a link to your blog in Creative Busy Bee Craft Inspirations, under the Page 1 post on Aug. 12, 2012. Thanks again. Thank you so much for this post. 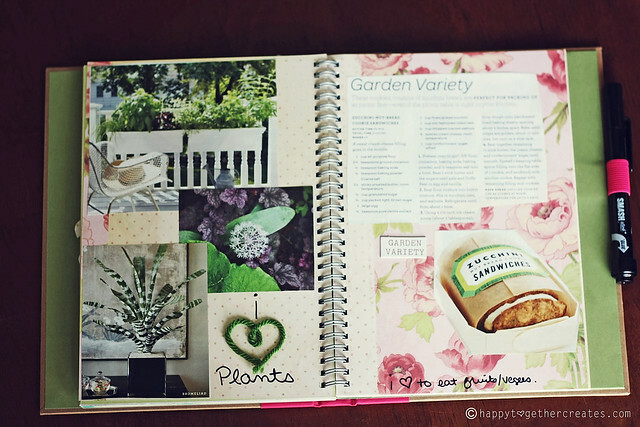 I want to let you know that I posted a link to your blog in Creative Busy Bee Craft Inspirations, under the Page 3 post on Aug. 21, 2012. Thanks again.